Under the creation of Culture Vultures, Artisanal Affairs was launched in January of 2012 as project with a mission to link artists, artisans and audience involving a three-step project. 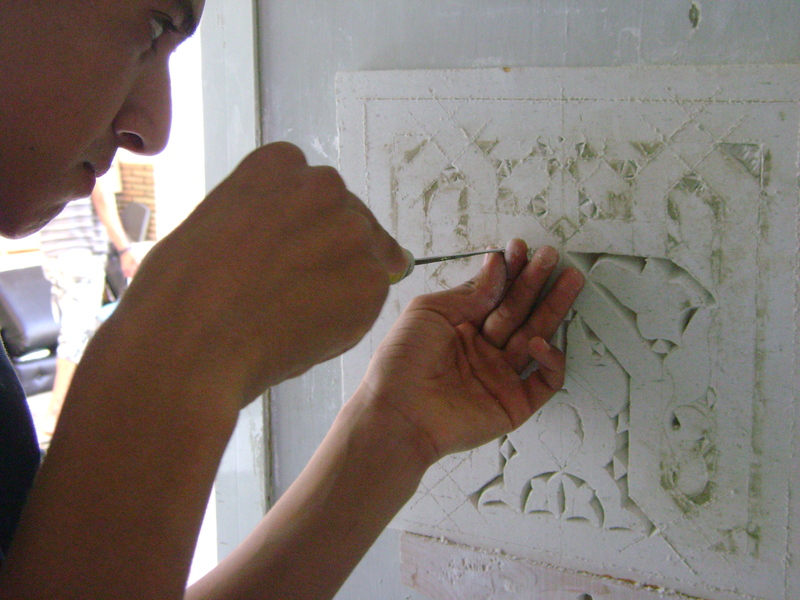 Artisanal Tour – This introduction to the craft makers of Morocco unearths the treasures of the Imperial medina of Fez or the ancient market town Sefrou. 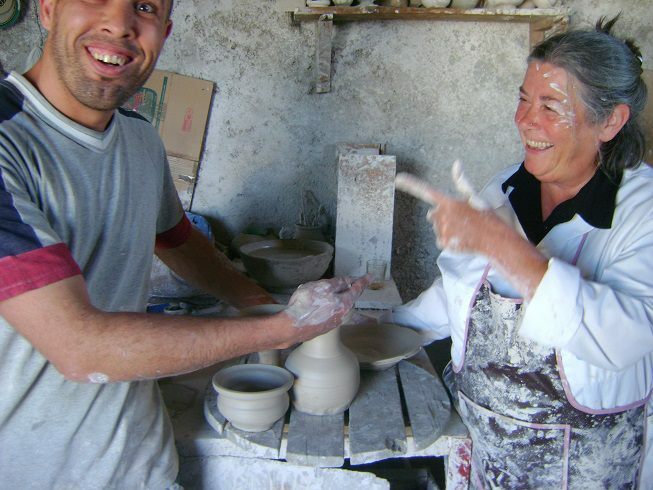 Meet the artisans, experience their workshops and scratch the surface of their daily lives as they craft with traditional methods centuries old. The hands of a metal engraver. 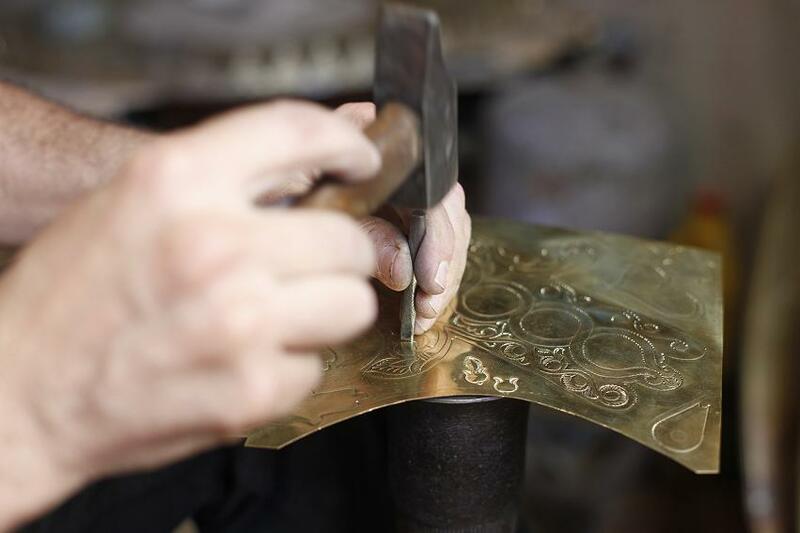 Traditional Craft Workshops – Spend an afternoon or build a bespoke program to work along side a fassi artisan to discover, practice and learn the skills and traditional methods involved. Residencies and Longer Affairs . For artists, designers, researches or craftermakers wanting to immerse themselves in the techniques, methods, approaches and thought patterns coming out of the craft workshops of Fez or Sefrou. Residencies range from bespoke to arranged program.